Welcome to Maidens of the Ocean Solitaire! 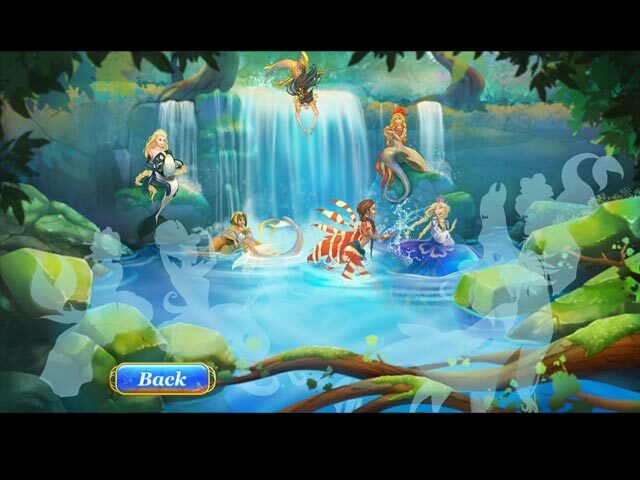 It's that exact time of the year when every mermaid in the whole wide ocean leaves her home to attend the fabulous aquatic party. 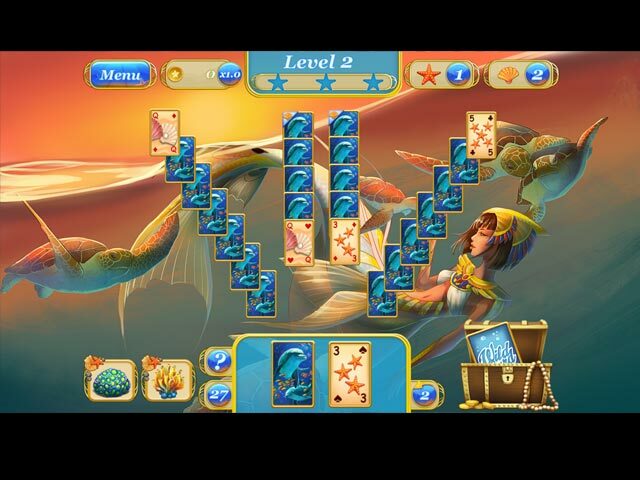 Help the girls on their journey through the ocean, solve 120 mind-wrecking solitaire puzzles, discover the diversity of 12 beautiful locations, learn more about the sea inhabitants along the way, enjoy the breathtaking music inspired by the underwater world and most importantly, make sure to get to the party on time - you surely don't want to miss it. 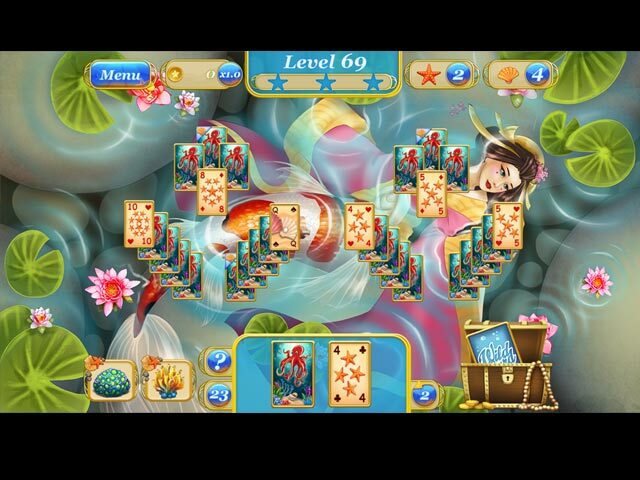 If you like Maidens of the Ocean Solitaire game, click to start Maidens of the Ocean Solitaire download. 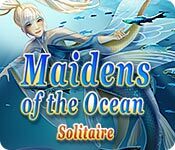 Sign-up to get informed when the Maidens of the Ocean Solitaire series has new game released with BD Studio Games' FREE bi-weekly newsletter.